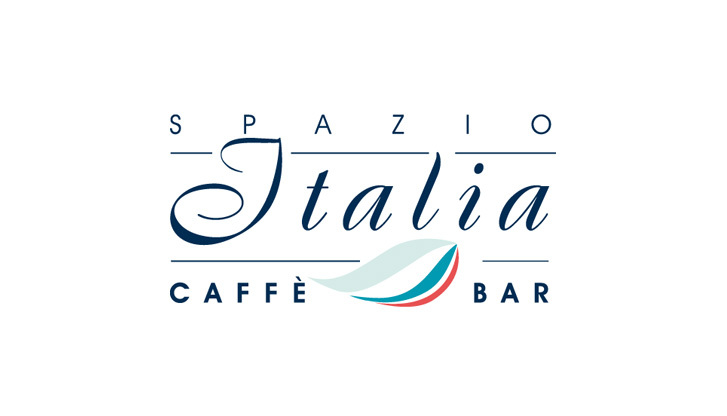 Spazio Italia – Italy's most northerly outpost! With its elegant Italian design, this upscale bar with an open lounge area is an excellent spot for enjoying foods and beverages served in a typical coffee bar. The menu includes tasty panini and focaccia, hot pasta dishes, cakes, desserts, coffee specialties and refreshing drinks. While enjoying your meal you can follow the latest news and weather reports from Italy on the big screens along with special features on Italy's most scenic holiday regions. Are you ready for a date with Bella Italia? Opening hours daily 8:00 a.m. - 5:00 p.m.